Kukri souvenir from Nepal. 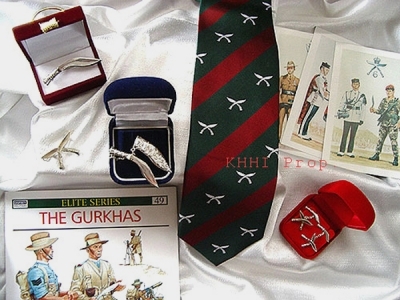 Nepalese Gurkhas khukuri gifts. 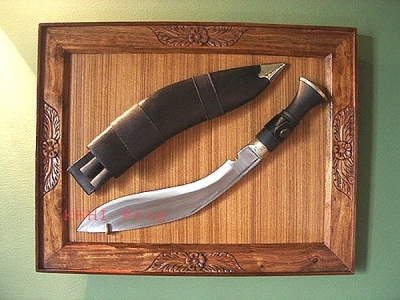 This catagory includes Nepali handicraft products related to khukuri that can be sent as gifts. These kukri souvenir are handmade in Nepal. 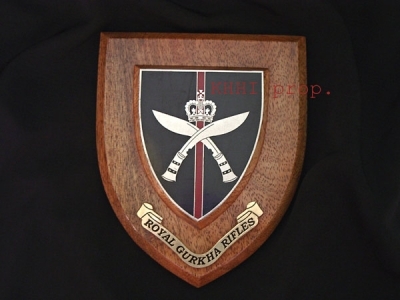 This category includes products that are not exactly kukri but they are related to Gurkhas and Khukuri. 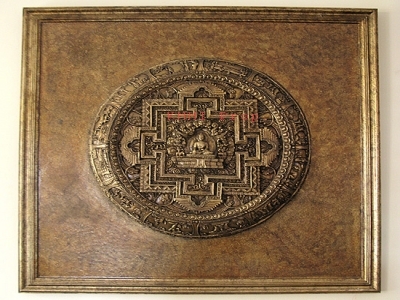 We want to give our customers the best handicraft shopping experience shopping from Nepal.